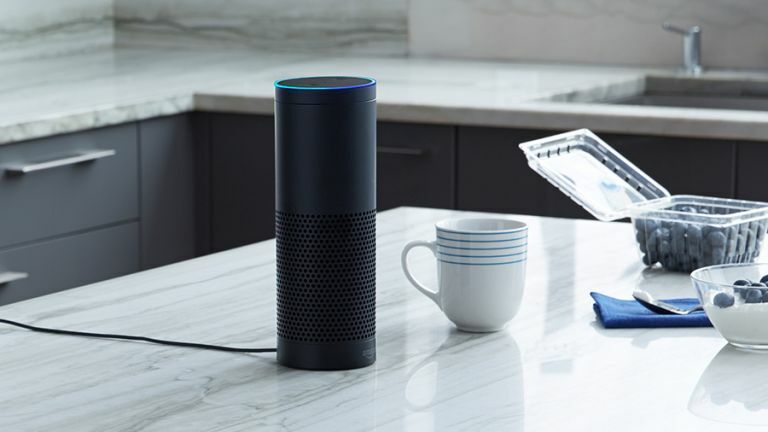 It's the Echo news we've been waiting for - you can now synchronise music across multiple Amazon Echo devices in your home. The tech will now work in the UK and US across Amazon Music and TuneIn. Support for Spotify is "coming soon" says Amazon. If you're in the US, you can also listen to iHeartRadio and Pandora, with support for SiriusXM also coming soon. Now all we need is a beefier version of the Amazon Echo to compete with the Apple HomePod. We're not massive fans of the Alexa app at the moment, since it can be a little clunky, so we're interested to see how it copes with this latest update. Clever stuff indeed - it will certainly encourage us to get the two Echo Dots we've got in the cupboard out of the cupboard. What, you mean you don't have a surplus of Echo Dots in the cupboard, too?